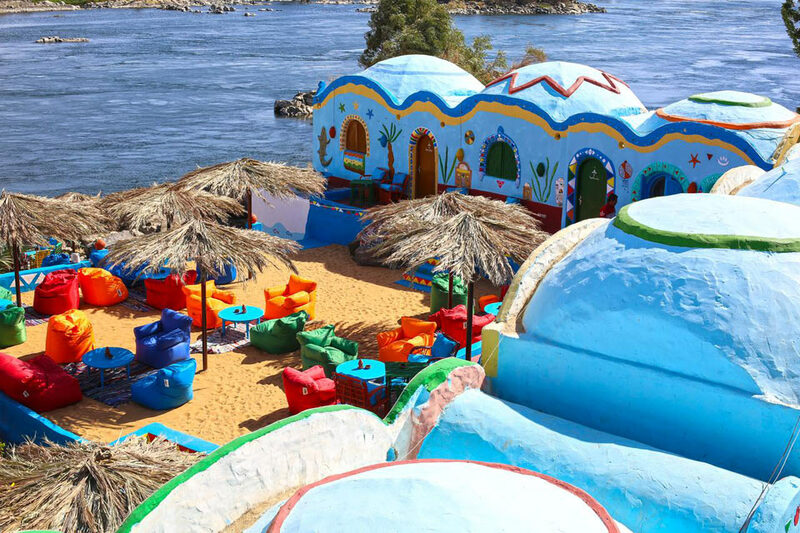 Kato Dool is your gateway to the best Nubian Experience in Aswan, being surrounded by the Nile and simple colored cozy homes. 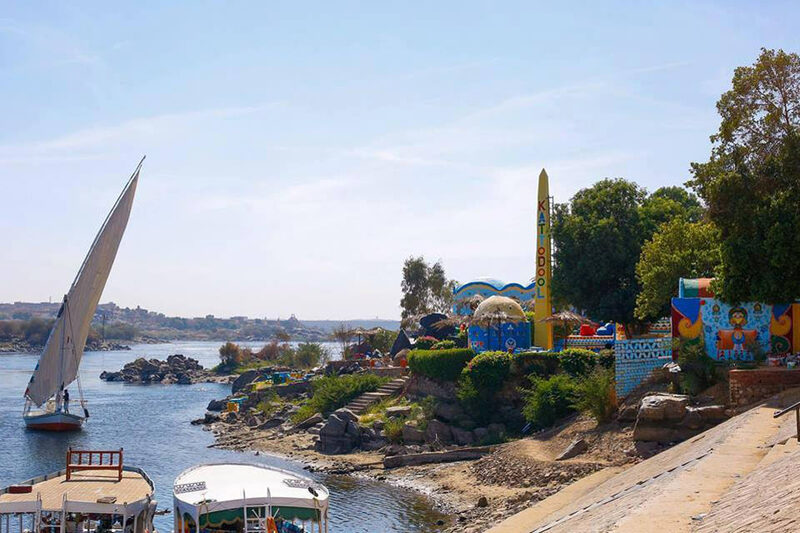 The hotel offers 8 different unique bedrooms and is situated near the airport in Aswan. 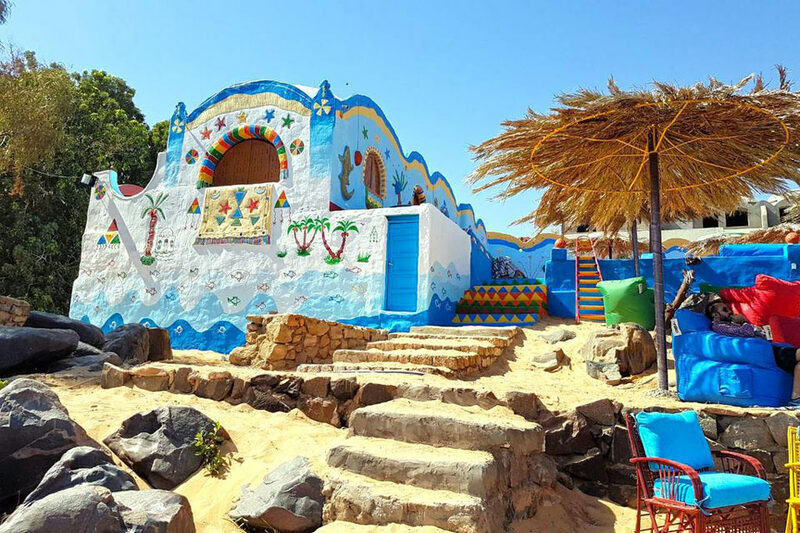 This historic guesthouse is close to Nubian Village, Nubian Museum, and the Fatimid Cemetery Main Entrance. 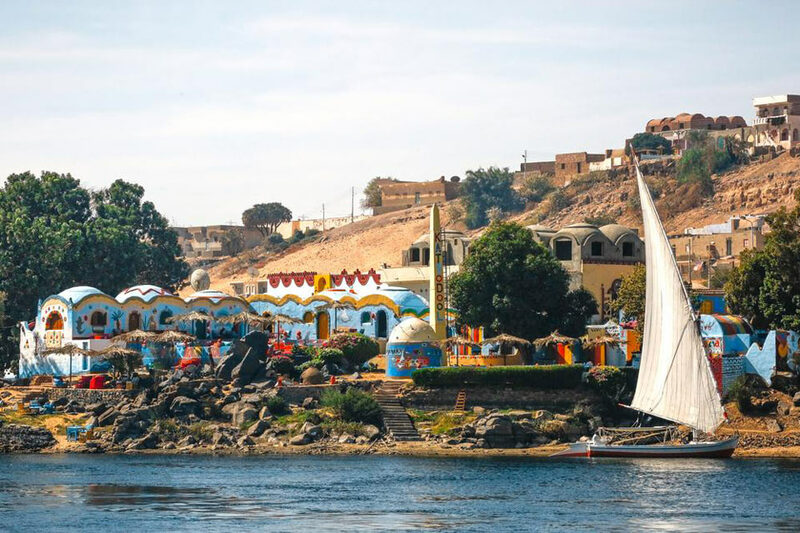 Local attractions also include Elephantine Island and the Mausoleum of the Aga Khan. 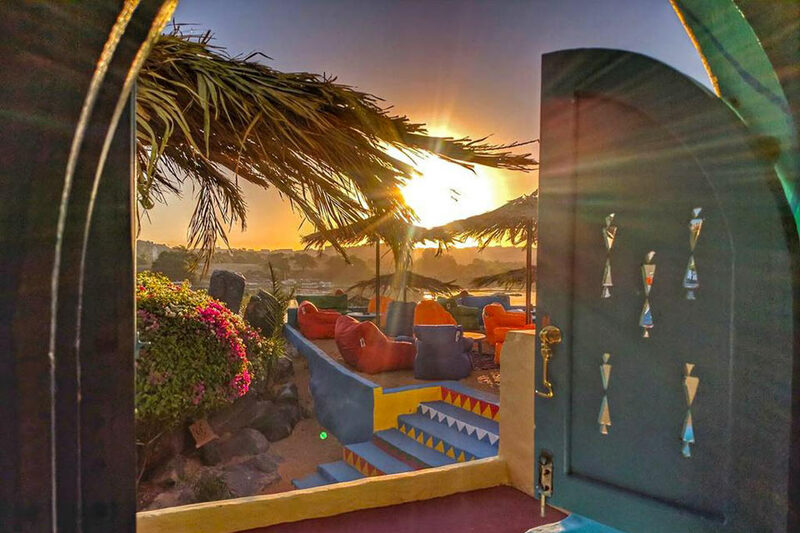 Along with a restaurant, this guesthouse has a bar/lounge and a coffee shop/café. 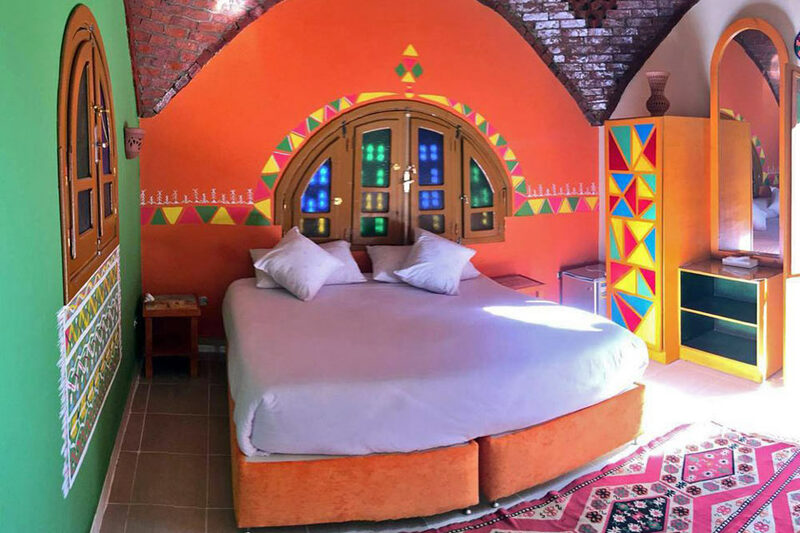 All 13 rooms provide free WiFi, balconies or patios, and refrigerators.